Special Ops pilot now deploys her skills to build a congregation. My mom taught me bedtime prayers when I was a little girl. We didn’t go to Church, but God came to me early because he knew I would need him. God was the one who met me when I was alone on my swing set under the apple tree in the far corner of my back yard. Those encounters strengthened me when my mom was hit by a drunk driver and spent nine months in a coma and two years in the hospital. When she was released, I was seven years old and suddenly the caregiver for both her and my younger sister. God’s call was written in my heart in those early days. I heard him say, “I need you to be strong for her.” At first, I thought that meant my sister or mom, but slowly it was revealed to mean the Church. Years later, I received an appointment to the Air Force Academy but couldn’t major in theology there, so I enlisted to pay my way to Bible College. 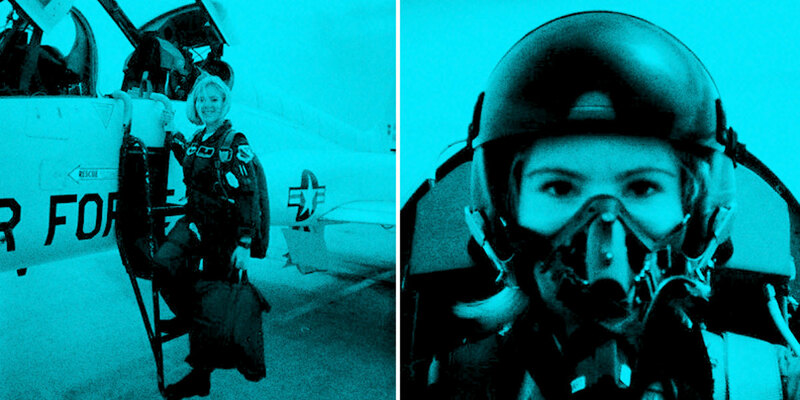 Assigned as one of the first women in Air Force Special Operations, I loved the constant deployments and decided on an Air Force career instead. The very first Episcopal Service I attended was in the military, and I was in awe by all the people who took part in the service. I fell in love with the liturgy, and I was an Episcopalian from that moment on. After receiving encouragement and support from my commanding officer, I began a discernment program, but early Baptist scripting limited my consideration of the priesthood as a woman. I was 6 years away from military retirement, but I had walked long enough with the Lord to know that if he calls you to do something, even if you can’t see how it’s possible and if it appears there is no way, you can trust him to handle the consequences surrounding that call. It turns out all that deploying in Special Ops was the perfect preparation for Church Planting. It’s a similar skill set: going into an unknown area where there is no structure and creating it; building relationships inside and outside the organization; clearly defining a mission and motivating people to do that mission; all while being comfortable with uncertainty. Whatever happens, adapt and overcome. I’m glad my son has observed this whole journey; from the uncertainty of stepping out from the familiar, through the long and difficult journey to ordination, and finally to the joy of realizing what you are meant to become and meant to do. He is very proud of me. 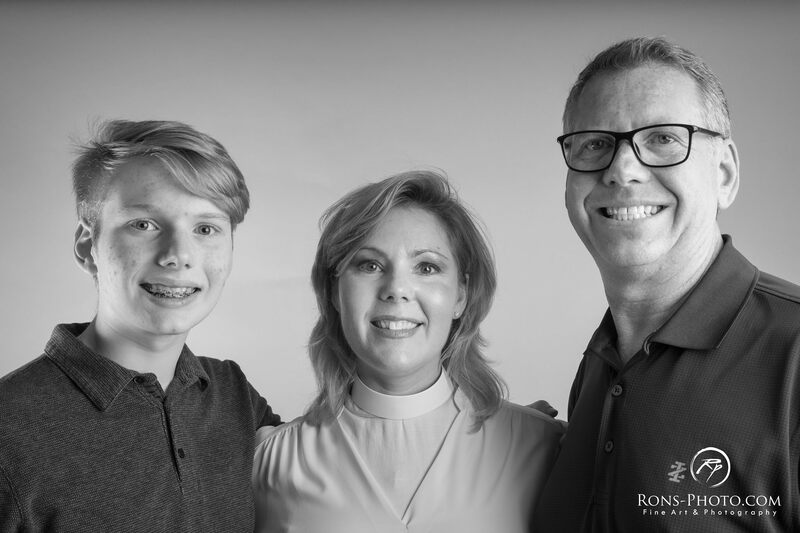 Mother Leslie leads Resurrection Episcopal Church – a church plant for the Episcopal Diocese of Dallas. She lives in Plano, Texas, with her husband Michael and their son Ryan.